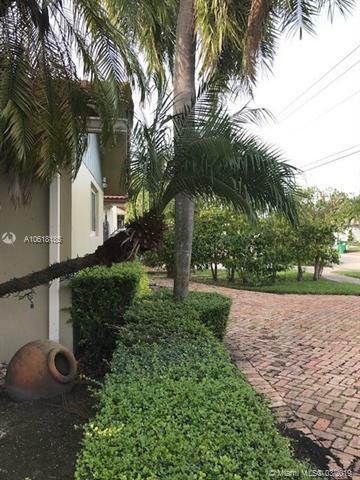 Drastic price reduction and motivated seller. Amazing single family pool home with many upgrades to reflect the pride of ownership and a touch of class. 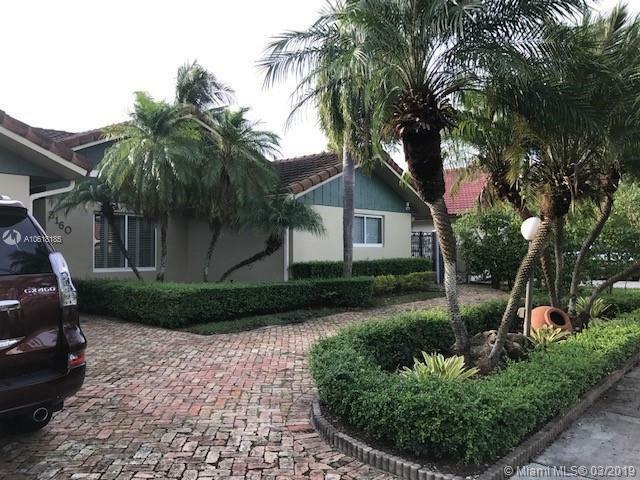 Sought after area with amazing schools and close to all the major shopping hubs and minutes to the Miami International Airport. The backyard features tremendous space designed for entertaining and a salt water pool. Never feel boredom in this house. 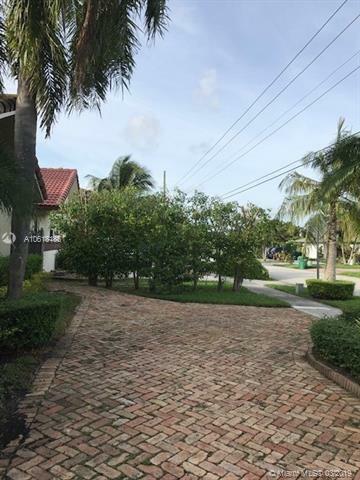 The quiet and serene neighborhood of South West Miami away from all the congestion. 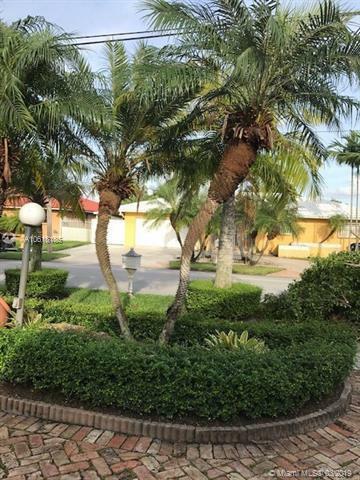 This is a 4 bedroom ( including 2 master bedrooms) and 3 and half bathrooms featuring travertine tiled shower and red Quartz kitchen countertops and white Quarts backsplash. Call to schedule a showing and bring your pickiest buyers. Garage has been converted to a studio. Please call to inquire about the taxes.